Many say that a Greek island is a paradise where travelers must discover. 6000 as there are havens for exploring the waters of the Aegean Sea and the Ionian Sea since 6000 are the Greek islands that are there, of which only 227 are inhabited. This is a truly unique phenomenon for the European continent. Are divided into islands, known as the Dodecanese, Sporades, Iionians or the Cyclades. Think about which of them will be your destination. The landscapes of the Greek islands including their beaches are unforgettable: blue waters and infinite. Each island is different, each has its culture, art and customs. Whether you’re going down the shore or riding the waves in Greece, the beach is always a popular destination. Many of these Greek beaches have been awarded the blue flag under the Blue Flags of Europe Program, providing not only swimming, but also scuba diving, snorkeling, water skiing, sailing and windsurfing. 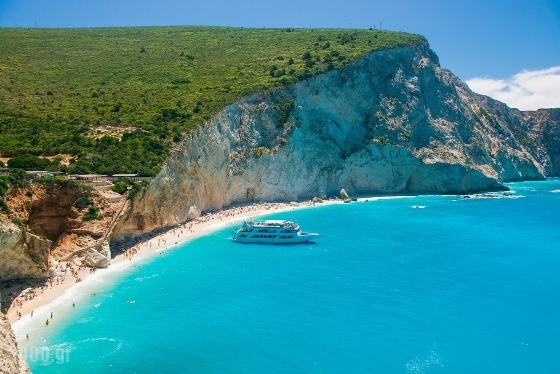 Determining what are the “best” beaches of Greece is obviously a subjective affair. Some beaches are well organized with sun beds, parasols, changing rooms, restaurants or bars, while others are very secluded and isolated. Some beaches offer clear water, some perfectly soft sand, while others are framed by incredible landscape. 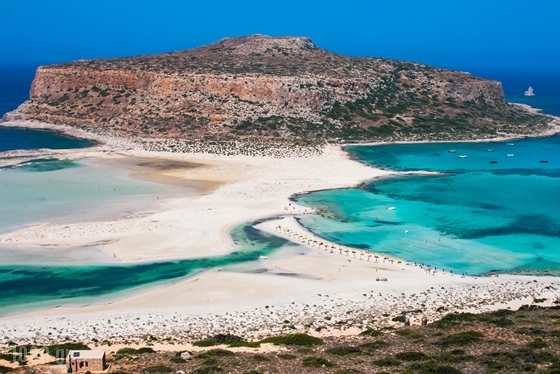 The ideal climate, safe waters and small distances between ports and coasts, have made the Greek beaches extremely popular among Greek and foreign visitors. By visiting any of these spectacular destinations, you will most probably come back a fan of the Greek culture. In this fascinating country where the dry land meets the crystal blue waters, a plethora of wondeful and unique beaches, some with exotic golden sand, uniquely shaped landscapes combined with others that still carry their spectacular history, are meant to offer you unforgettable moments of joy and relaxation. Falassarna beach has been voted the most beautiful beach of Crete and is rated as one of the 10 best beaches in all of Europe. It has crystal clear waters and wonderful white and pink sand. When the wind picks up and sea waves begin to come in one after the other, this is the best time for windsurfing lovers to arrive. Indeed an absolute adrenalin rush, not only for those who take part in the sport but also for those who delight in watching windsurfers “play” with the waves created by nature. 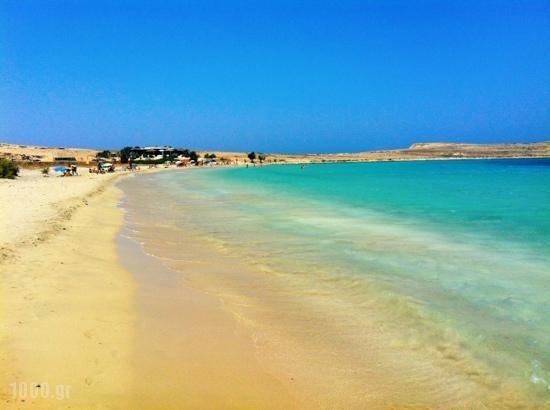 The beach of Falassarna extends over a very large area (about 3 kilometres from one end to the other). For practical purposes the locals have given names to different parts of the beach, for example, “Bourouni”or “Kalami”. 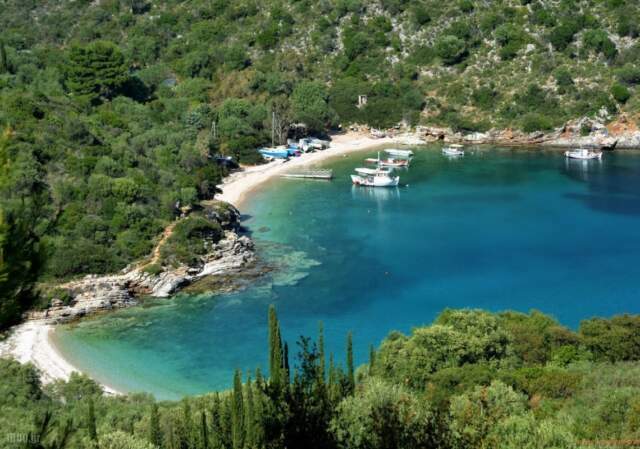 On the island of Pano Koufonisia, along with the other attractions, are also beaches vying for your attention.The beaches of Pano Koufonisi are enchanting.They have aquamarine waters inviting you into their cool embrace. The seabed is not steeply inclined, so that even the little ones will have a large area of shallow sandy-bottom water to play for hours.Pori beach is a lovely walk from the Platia Pounda Beach and 3,5 km north east of Chora where one gets to see a lot of coves and rock formations. Probably the most popular beach of the Small Cyclades. Wild scenery, barren mountains, azure waters and white sand, as far as the eye can see. You will think you can drink the water! Sarakiniko beach is situated about 3 km from Vathy, the capital of Ithaca. This beach boasts one of the most brilliant natural settings with lush green surroundings and emerald waters. It is very quiet and calm with a dazzling sea and a pebbly beach. Sarakiniko beach has ample shade areas due to the cypresses and the olive trees that dot the landscape. Sunbathing on the pebbly surface is a common feature in this beach. You will notice the lack of tourist facilities preserving the natural beauty of Sarakiniko. It is ignored by most of the tourists but well-appreciated by the nature lovers. Sarakiniko beach is very good for snorkeling due to the clear and transparent water. For the off beat traveler seeking for tranquility, Sarakiniko is an ideal destination. 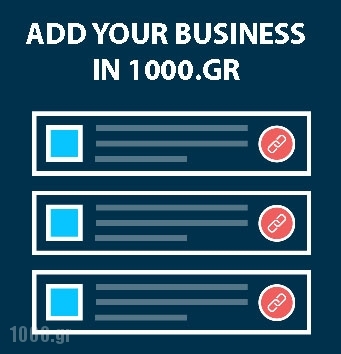 Subscribe to our Newsletter to discover the most amazing beaches in Greece or visit our Best Tourist Destinations Page to discover an extensive and excellent list of small and medium sized accommodation and gastronomic destinations.